How Far is Anjanadri Sree Bliss County? 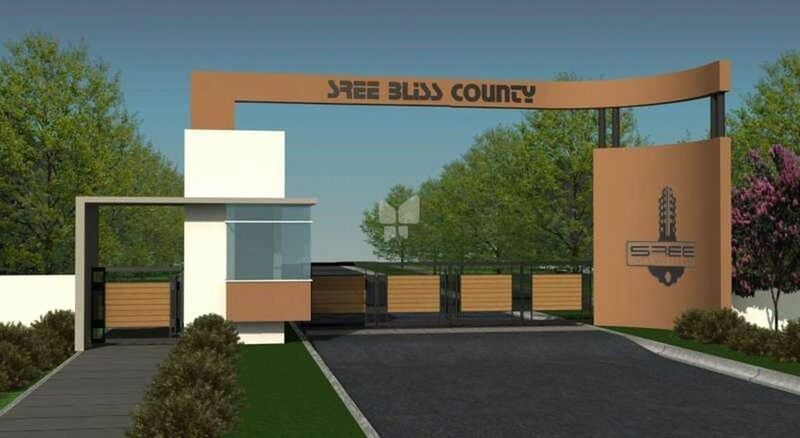 Anjanadri Sree Bliss County is a residential development of Anjanadri Constructions. It offers plots.